A role in Distribution and Receive Centers means being on the very front lines of getting product to the guest as fast as possible – a critical differentiator and one of the most essential functions within Logistics. 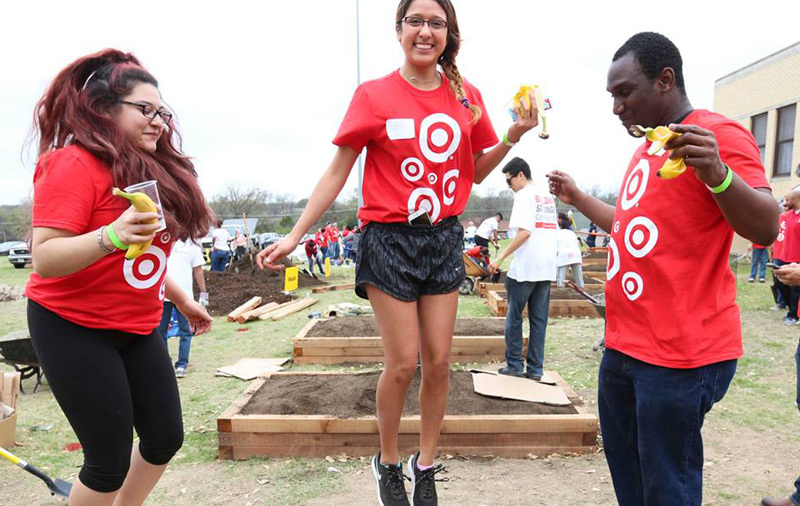 Whether it’s through focusing on regional or upstream distribution centers, target.com fulfillment centers, or import warehouses, you’ll have the chance to positively impact thousands of fellow team members and Target guests worldwide. There’s so much good work to be done, from Distribution Center Operations, where process and problem solving drive our results, Quality Management, which influences and maintains our good name in the retail marketplace, or overall Distribution Center Productivity, where we’re always analyzing and recalibrating how to best support our people, process and technology investments to support an ever evolving business. A role as a Quality Manager presents an incredible opportunity to set a high bar. Here, you’ll lead the development and implementation of Supply Chain quality initiatives designed to improve inventory accuracy, out-of-stocks, external and internal defect rates and capacity planning. You’ll expertly balance both quality and quantity as you ensure that your building’s operations managers and team members are following inventory management guidelines. Your skills for root cause analysis, interpretation of quality metrics and continuous improvement will make all the difference to your team members as you find opportunities to change for the better. And you’ll create a culture of reliability and quality in delivering on our collective commitment to our guests.